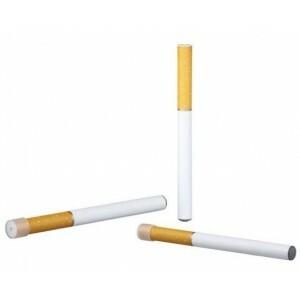 If you want to find the only way to get a substitute for the flavour without the impurities of a cigarette, then the Dun tobacco disposable is the best choice for you. 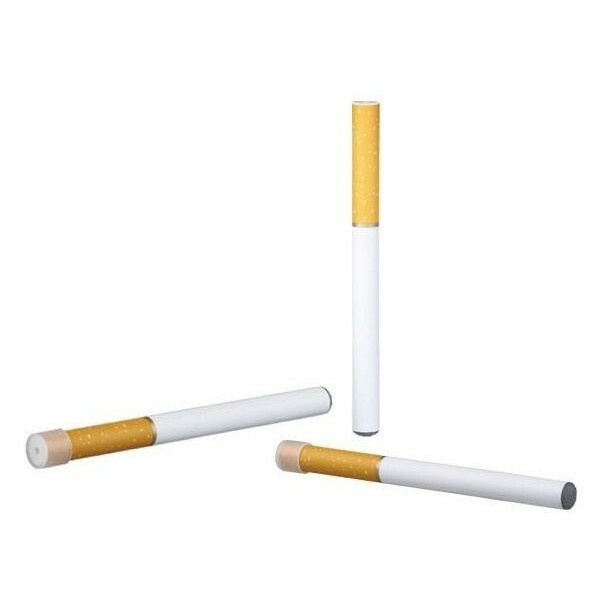 It does not have a strong, pungent smell like a cigarette, but the taste will make you feel that you are puffing on tobacco, while providing a better alternative by not absorbing the impurities of tobacco. Those new to electronic cigarettes often ask how to smoke an e-ciggy and if it's possible to smoke one in the same way as a real one. On the one hand, they do have some characteristics that are similar to smoking a real tobacco one; many of them do look like a real one and users do place them in their mouth to inhale them and then exhale after the juice has been absorbed. However, apart from this the honest answer to these questions is no; it is not the same but it isn't difficult to learn. Those who have just switched from real ones do need to learn a new way of smoking which isn't a difficult process and most people make the switch easily. The main frustration that most new users experience is learning how to inhale differently. Those new to e-cigs need to adapt to a new inhalation technique. They usually expect to be able to inhale in the same way as they do from real ones which is in short and fast puffs. However, smoking it in this way will not provide the user with the full experience. To get the full benefit the user needs to take slower and longer inhalation over a longer time period of time. On a real one a person might only inhale for 2-3 seconds but for the optimum user experience it is advised to inhale it slowly for at least 3-5 seconds. It is then advised that users hold onto the vapour for a few seconds before exhaling. When holding onto the vapour, users can choose to breathe it into their lungs or hold it in their mouth. This is a personal preference as both of these methods will provide a hit. How many puffs are needed before the user feels an effect? The average smoker will need to inhale on it up to 7 times to feel an effect. Many users feel an effect between 3 - 5 puffs. 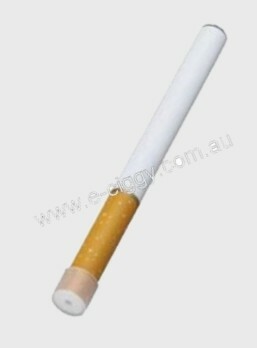 Those new to smoking e-ciggies need to become aware that the way they smoke it will affect its life span. The length of time the user inhales for as well as how deeply will affect the life of the atomizer and the cartridge or the cartomizer. With an inhalation period of 2 seconds each cartomizer is designed to deliver up to 300 puffs but an inhalation time of 3-5 seconds will reduce the lifespan but will provide a better smoking experience. New customers who are learning how to inhale different usually end up using more cartomizers but this does improve over time and eventually less cartomizers are used.